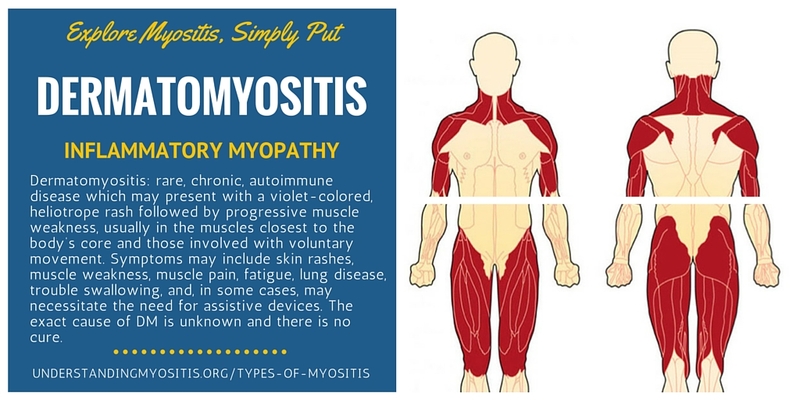 Dermatomyositis is a rare autoimmune disease, occurring in only 5-10 people per million, which is caused by the body’s immune system attacking its own skin and muscles. This causes muscles to become inflamed and the skin to develop a rash. 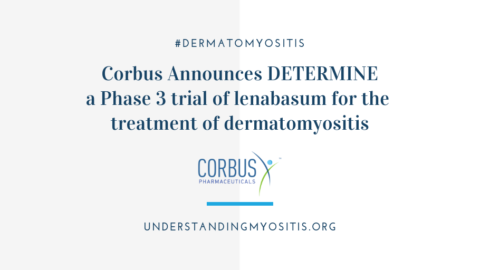 The most easily identifiable symptom of dermatomyositis is a red or purple rash typically found on the face, eyelids, chest, back, and knuckles. 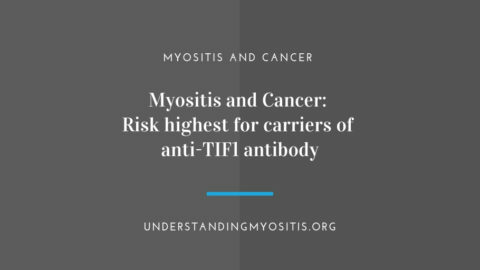 Muscle weakness may also occur in typical dermatomyositis cases, due to the muscle inflammation caused by the self-reactive antibodies. 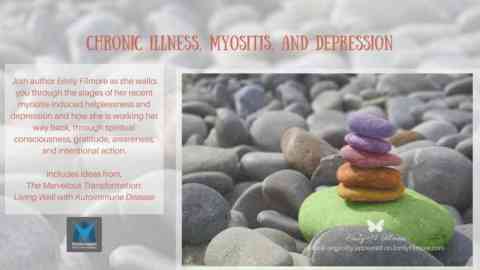 In cases where there is little to no muscle involvement, this is called Amyopathic Dermatomyositis. The muscle weakness occurs primarily in the proximal muscles or those closest to the body, such as the hips, thighs, shoulders, upper arms, and the neck. Other muscles can also be affected including those in the throat making swallowing and speaking difficult. 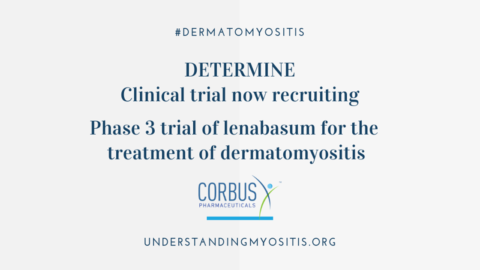 There is currently no cure for dermatomyositis, but there are several treatment options that usually include immune suppression drugs and medications to treat rashes.